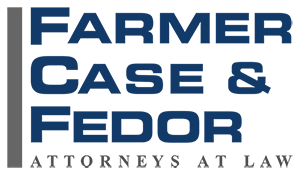 The firm held its annual summer party on Saturday, July 28, 2018, at Casa de Case in beautiful North Poway. The weather cooperated with some cool ocean breezes to dispel the heat. 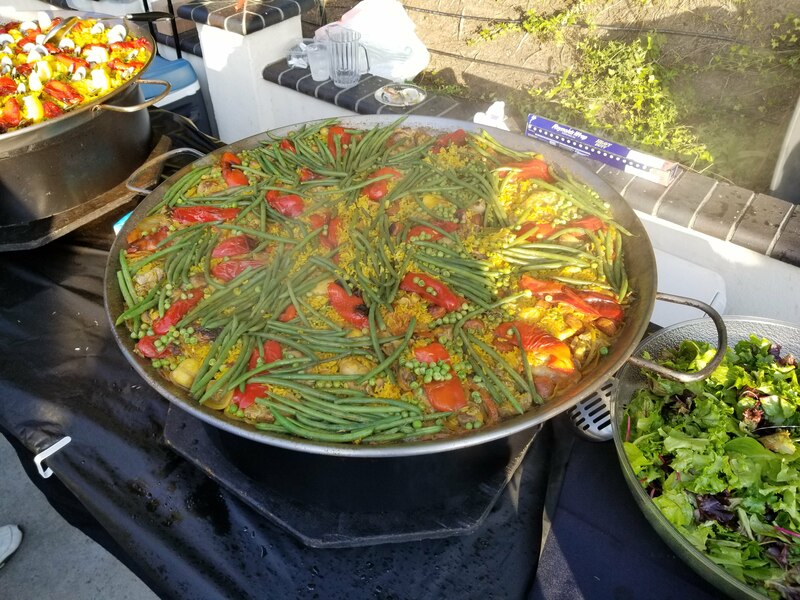 The theme this year was “Paella and Sangria” and the food was fantastic! The pool was open for the kids, and the DJ kept people out on the dance floor with high energy music.